Rabbi Idan Scher was born and raised in Chicago, Illinois, but frequent trips to Ottawa to visit his large extended family always made the Nation's Capital feel like his second home. He has fond memories of skating on the canal, playing pond hockey with his cousins, and going to more Senators games than he can count. Rabbi Scher is a dynamic and sought-after speaker, and a warm and engaging relationship-builder. And though he loves spending time with congregants inside the shul, he especially loves hosting guests for Shabbat meals at his home, together with his wife Shifra, their son, Shlomo and daughter, Esther. Rabbi Scher earned an undergraduate degree from Yeshiva Shaar HaTorah in New York, a Masters degree in Talmudic Law from the Ner Israel Rabbinical College in Baltimore, and an M.A. in Public Policy and Management from John's Hopkins University. He holds rabbinic ordination (semikha) from both Rabbi Zalman Nechemia Goldberg, the director of the Jerusalem Rabbinical Court, and from Rabbi Gedalya Schwartz, the director of the Beth Din of America. Rabbi Scher also studied at Yeshivas Brisk in Jerusalem, where he was a student of Rabbi Shalom Schechter. Please feel free to contact Rabbi Scher to discuss a life-cycle event, an idea for the shul, or just for a good schmooze! 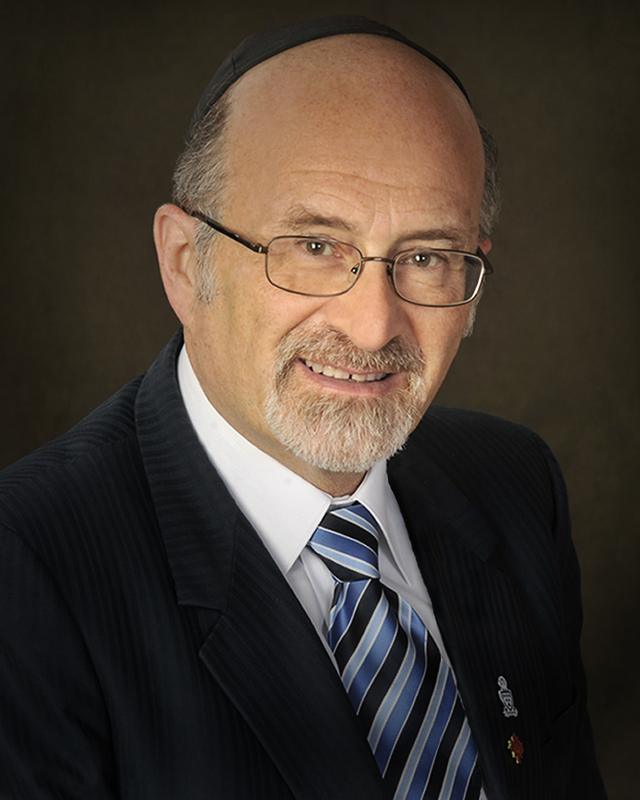 He can be reached at 613.521.9700, or rabbischer@cmhottawa.com. Check out Rabbi Scher's Website! 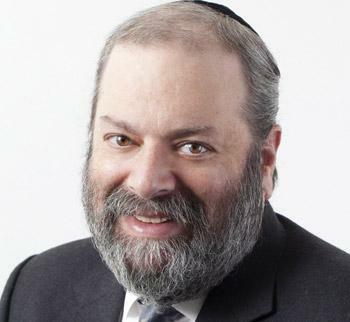 Despite his high public profile and many volunteer activities, Rabbi Bulka remains very accessible to his congregants for support, advice or questions. His weekly inspiring sermons, delivered seamlessly without notes, are one of the highlights of our Shabbat service. Cantor Pinchas Levinson was born and raised in Mea Shearim, Israel. Both his father and grandfather served as Hazanim, so it seemed natural to Cantor Levinson to follow the family tradition. He trained privately in Israel and led congregations there before taking on a position in Durban, South Africa in 1973. Three years later, he moved to a Young Israel congregation in Brooklyn, New York. 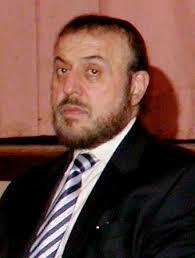 He then joined Machzikei Hadas in 1979 and has been our cantor since. Over his decades of service here, he has trained hundreds of Bar Mitzvah boys. His powerful tenor voice has added a real ruach (spirit) to our Shabbat and High Holiday services. Our Hazan Shaynee, Shimon Fogel, is a most personable and engaging person. His most usual "task" (but for him, a pleasure) is to read the Torah on Shabbat, Yom Tov, and other occasions. But he is always there to pitch in when the Hazan is away; to give the afternoon study class on Shabbat when the rabbi is away; and provide help as needed.